0% on all purchases till the end of the year. I have activated my card now and I had to go online to get the PIN. I did this but then there was this curious menu button that caught my eye…..
Hmmm. I like the sound of that! So I innocently clicked on it expecting to see this massive form asking for this, that and everything else! However quite the opposite. 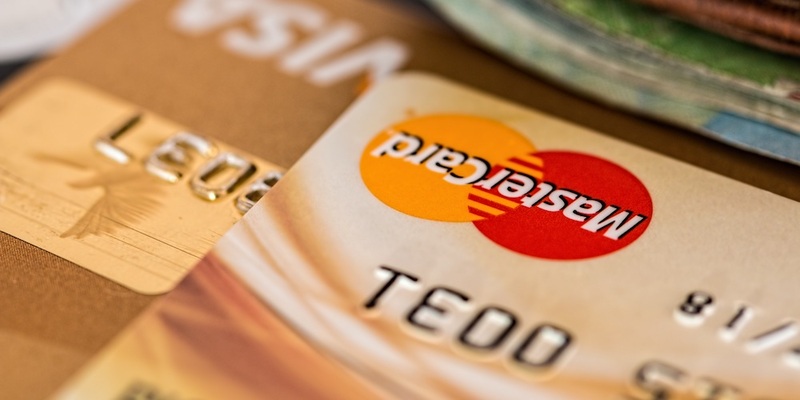 What would you like your new credit limit to be? That’s like asking a kid how many sweets do you want. Then there were 5 more really basic and boring questions like occupation, income etc. And then they said they might call you to get further info. I got that call the very next day. I only did the application at around midnight and they are calling me within 12 hours! NICE. I said is that it? And he said yes, your limit will be activated to go up to £20,000 and it should show in your online account within 24 hours. Well actually it is showing now after 3 hours my brand new credit limit of £20,000. So what does £20,000 mean to you? Does it mean 2, 3 or even 4 properties? I hope so. Is the credit crunch starting to melt? It seems like it. I wish I had asked for £25,000 now. I think I will pencil that in to do next month!